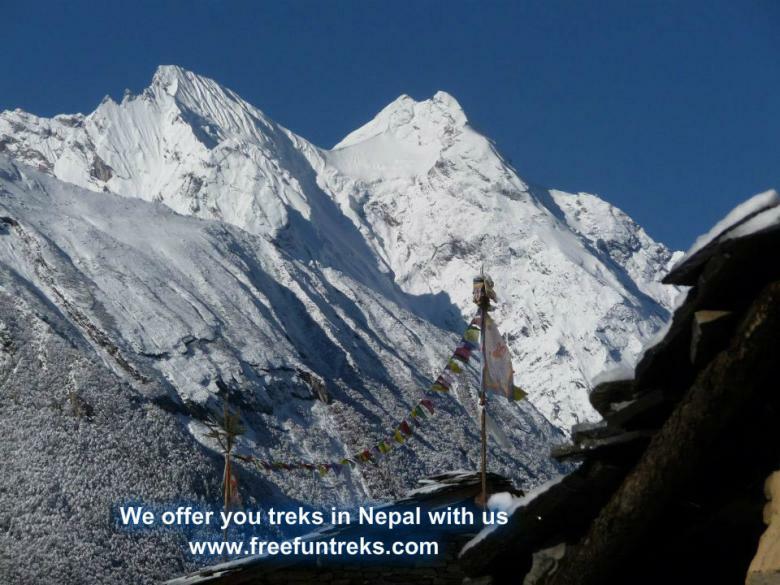 Well known as one of the best countries and areas to do trekking, Nepal offers the real beauty of trekking and hiking through wonderful nature. 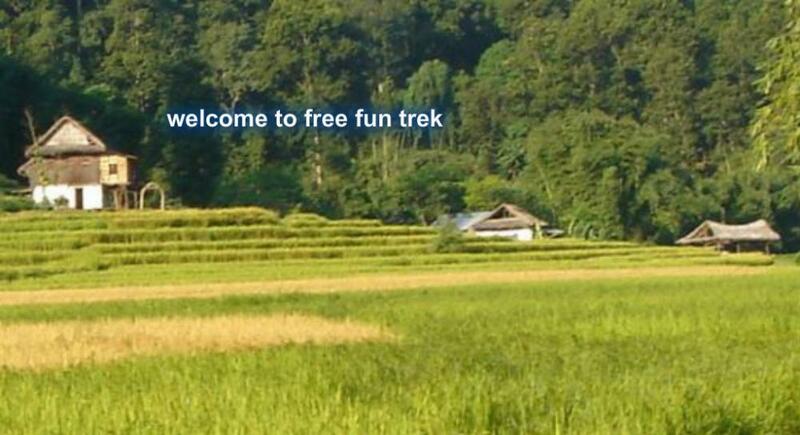 For the beginning hiker there are treks through the lowlands of Nepal, visiting villages and experiencing the diverse flora and fauna that Nepal has to offer. 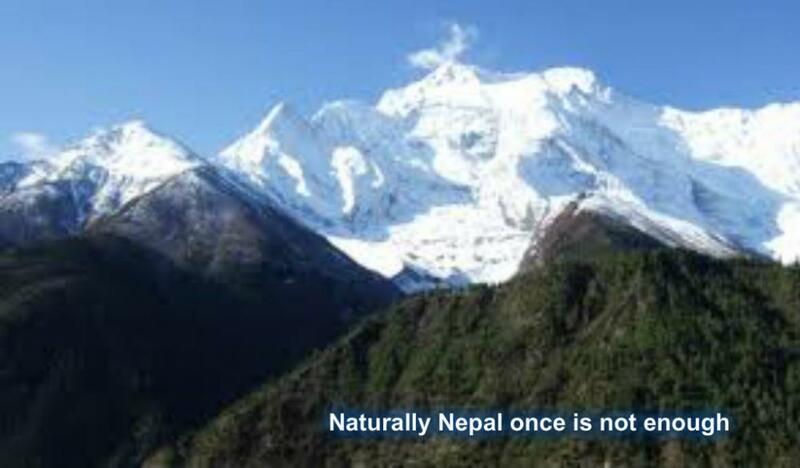 Travel past the rivers, go to areas filled with rhododendron and see deep forests with a ever inspiring sight of seasonal flowers. 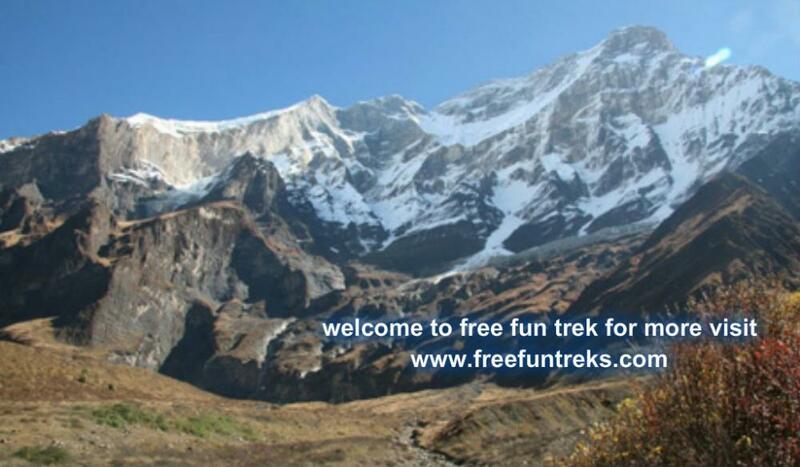 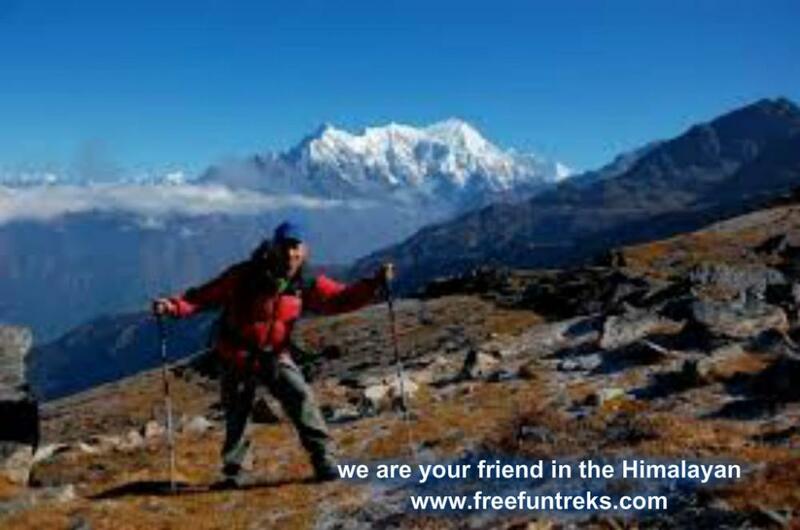 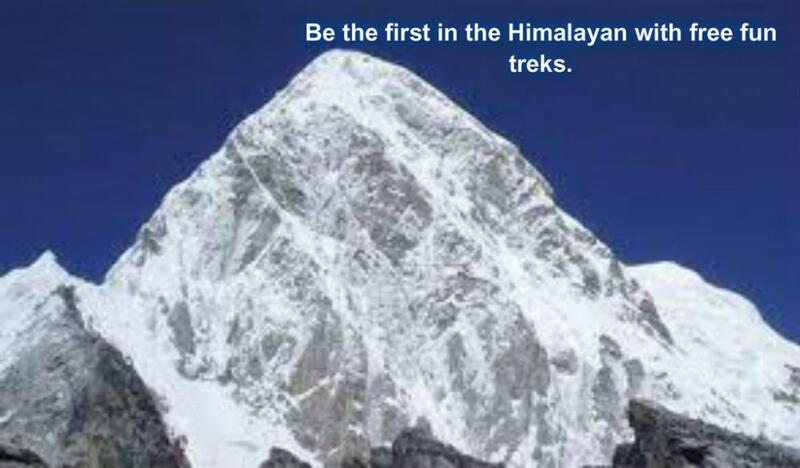 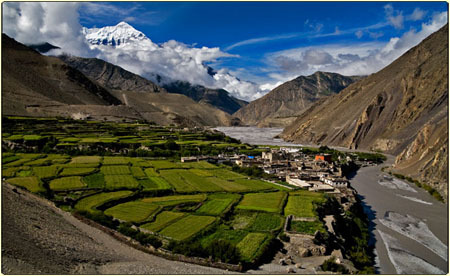 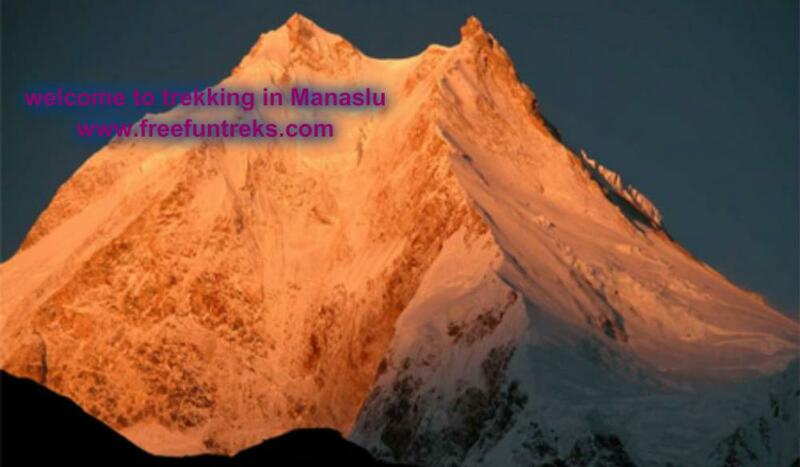 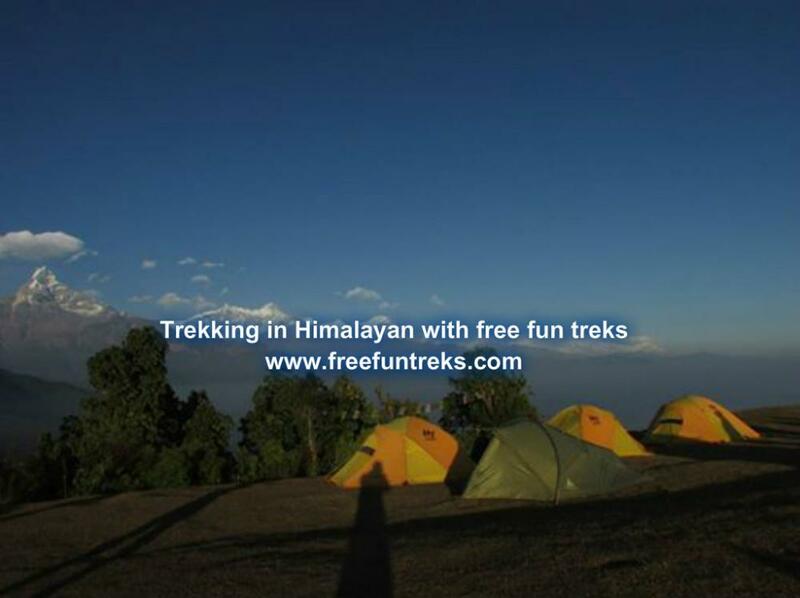 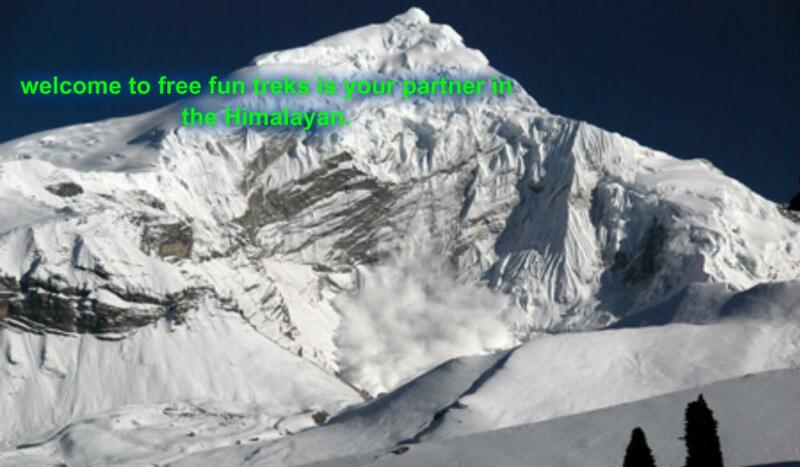 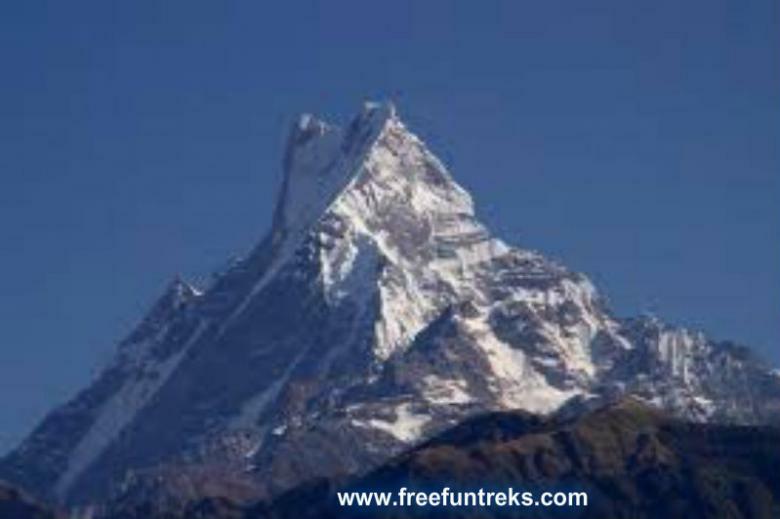 For the more experienced hiker or the people who just want something different there is the route into the Himalayas. 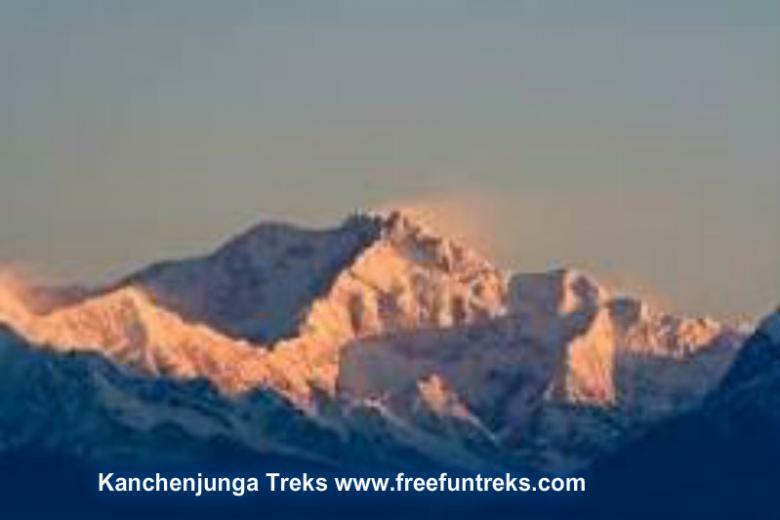 An amazing area of the largest peaks in the world, go from green grass to white snow in just a few days. Wake up in the Himalaya and watch the sun come up over the peaks of Annapurna and Everest. 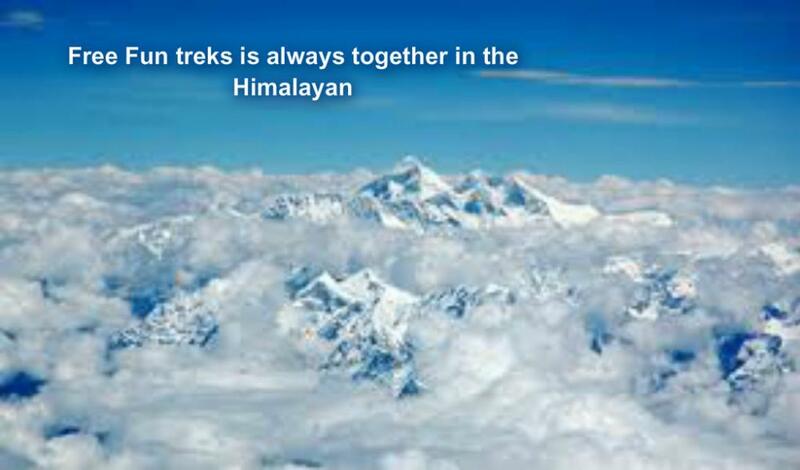 Traveling through the Himalayas is like walking in your own dreams.